Four-year graduation helps the students to get 16 years of schooling, an internationally accepted years of schooling to join the masters program. If you have just completed your +2 or PCL and so you are thinking of pursuing your career in Management stream, don’t panic. There are lots of programs in management stream available for you. Management is the most sought after disciplines at present for it prepares students to take up managerial responsibilities in all types of organizations by equipping them with essential skills to adapt to any situations. Management education also includes aspects like the development of entrepreneurial skills, leadership qualities, and problem solving abilities, amongst other. There are lots of new subjects like Bachelor in Hotel Management (BHM), Bachelor in Information Management (BIM), Bachelor in Travels and Tourism Management (BTTM), Bachelor in Health Care Management (BHCM) along with the usual BBA and BBS under Management program. But if you are not in a mindset to pursue all those new subjects, & want to go for either BBS or BBA, here are some tips to help you make your choice. BBS is a 3 years undergraduate course of TU. Students upon completion of BBS program with specialization in one of the area (Account or Finance) will have opportunities to join commercial banks, finance companies, insurance companies and other organizations in hotel and tourism sectors in Nepal. The graduate of BBS can also pursue MBA or MBS programs or even study CA. The BBS program affiliated with TU has been recognized by various foreign universities and professional bodies in Nepal. BBS degree opens the gate for managerial positions in governmental agencies as well as in governmental firms. Similarly, BBA is a four-year program and has wider scope than the conventional three-year BBS program. Four-year graduation helps the students to get 16 years of schooling, an internationally accepted years of schooling to join the masters program in abroad universities. BBA encompasses both theoretical and practical knowledge. It’s an applied course that aims to prepare manpower capable of handling middle level managerial post. Apart form management it covers important part of Information Technology (IT) too. The BBA program usually includes general business courses and advanced courses for specific concentrations. BBS program in Nepal is offered by only one university – Tribhuwan University (TU). But BBA is available at four different universities in Nepal, viz TU, Kathmandu University (KU), Pokhara University (PU) and Purwanchal University. On this ground, if you are opting for BBA, you will have multiple of options in comparison to BBS. BBA is more expensive than BBS for it being a 4 years course and more a practical subject. BBA is a four years course, and four-year graduation helps the student to get 16 years of schooling, which would make them eligible to join Masters Program in any foreign countries. BBS graduates, on the other hand, will have difficulty applying for the master’s level studies in foreign nations. 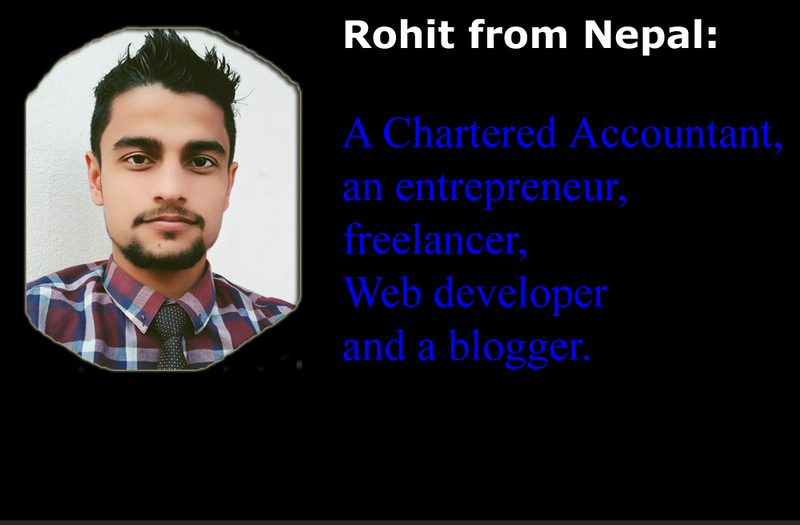 And again if you are thinking of gaining some experiences in the Nepalese job market after completion of your bachelors, BBA will be an advantage. BBA for being more a practical program is given additional priority in the market. Private Banks and firms in Nepal prefer a BBA graduate to a BBS. But again, if one targets for getting an MBA degree in Nepal, BBS will be an advantage. Because completing BBS program takes less time and money than completing BBA, but makes you eligible for an MBA degree. After completing an MBA both BBA and BBS graduates can have the same career platform. 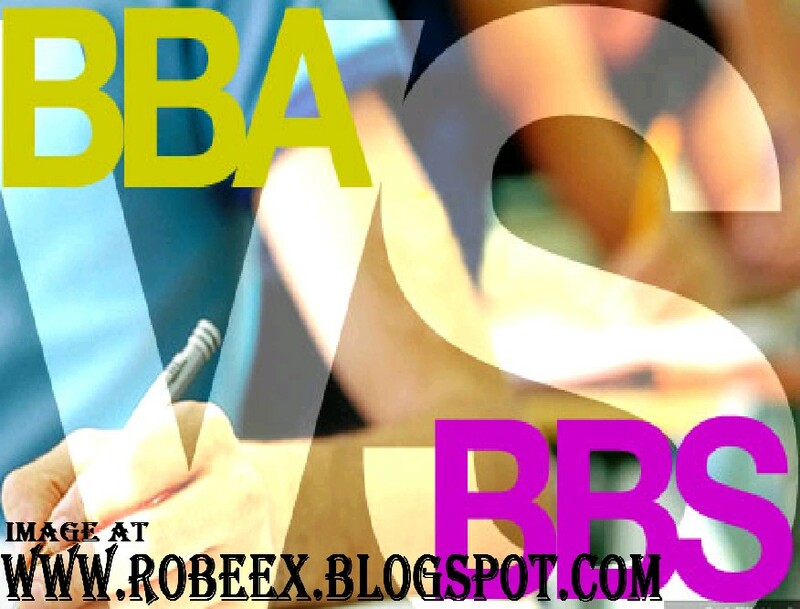 So, simply put, a BBS candidate can be one year ahead for an MBA degree than a BBA candidate.